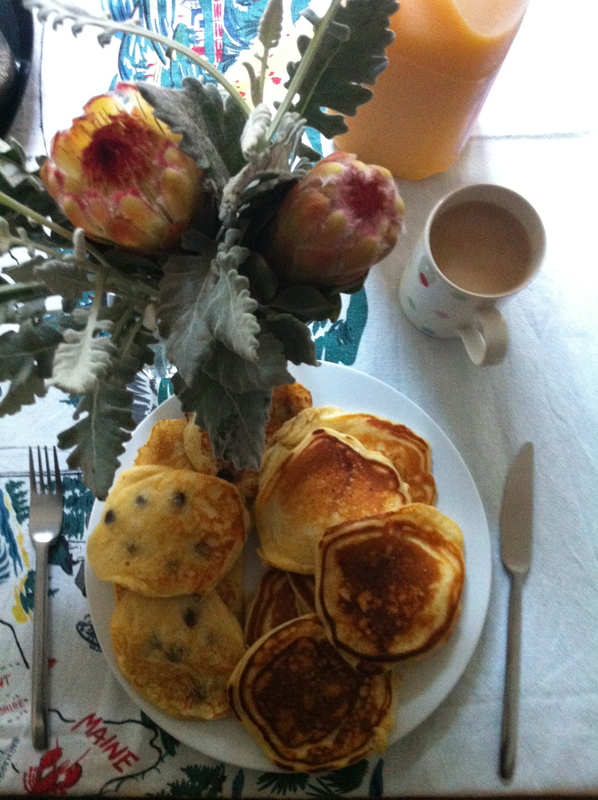 Favourite Breakfast Pancakes To Quell Exam Fever | Izzy have you eaten? I am in cooking gear now: you know for me it is retreat to the kitchen when my family is under pressure. My way of offering comfort. Your little sis is in high study mode right now, preparing for the trial exams starting on Monday. She goes straight from school to the library, and studies there till closing time (usually 10 pm). Then she comes home and studies some more! 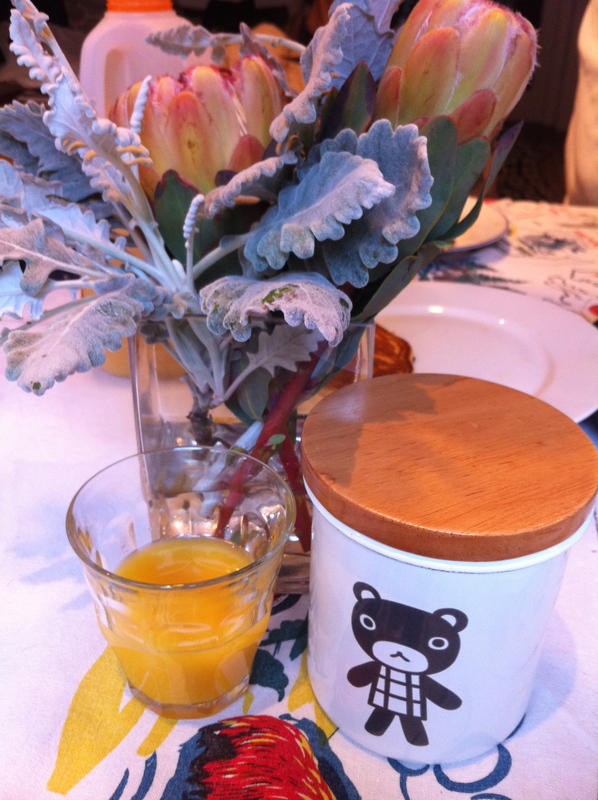 Breakfast this morning of her favourite variety before she headed off to the library. Sadly her junior chefs from Toronto were not here to make them for her, with their Darth Vader spatula. Those boys’ pancakes never tasted anything but excellent. Still, these seemed to satisfy, and you’ll like them too, for a lazy Sunday breakfast tomorrow ? Dad fried up some bacon too, and the maple syrup over everything was pretty sweet and good! 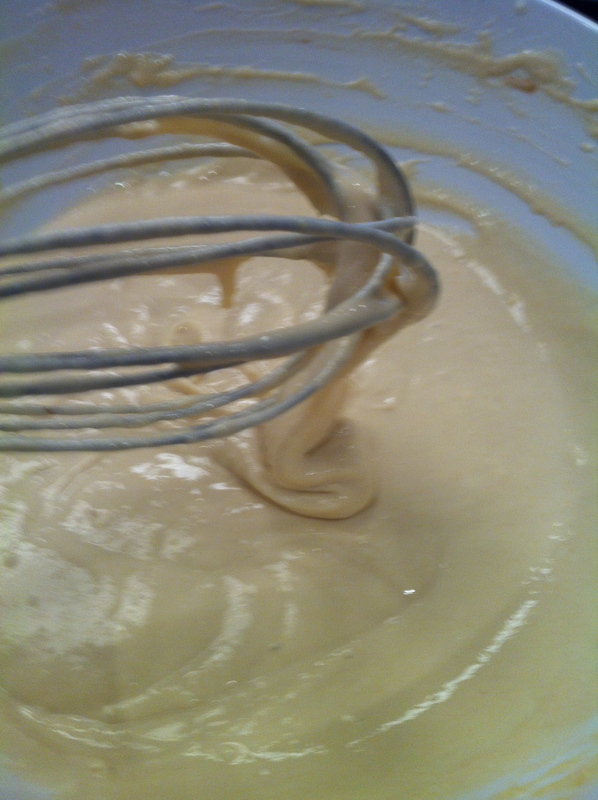 Whisk together eggs and buttermilk. Add the soda and whisk. Add flour, baking powder, salt and sugar and whisk. pour pancake the size to your liking. For Little C, chocolate chips are crucial, but optional for anyone else along with banana slices or blueberries. This entry was posted in GROUP A, Uncategorized and tagged Breakfast, Buttermilk Pancakes by tgb9593. Bookmark the permalink. john always marvels over(and enjoys the novelty, to him , of savory bacon and sweet maple syrup! nothing seems more natural and delicious to me, and heaven shimmied next to perfect pancakes! aWonder on earth! good luck to C we send good vibes and support! Nice little feature on John’s work in today’s Weekend Australian-page 12 visual arts next to a review of Bill Henson exhibition at the AGNSW. Good stuff! Miss our Toronto Junior Chefs very much. By the time we see them for another cooking rendezvous, O won’t need a stool to reach the cooktop!